The Challenger Self Propelled Mulch N Catch has an 46cm (18″) steel deck with a Rover OHV 880 engine. 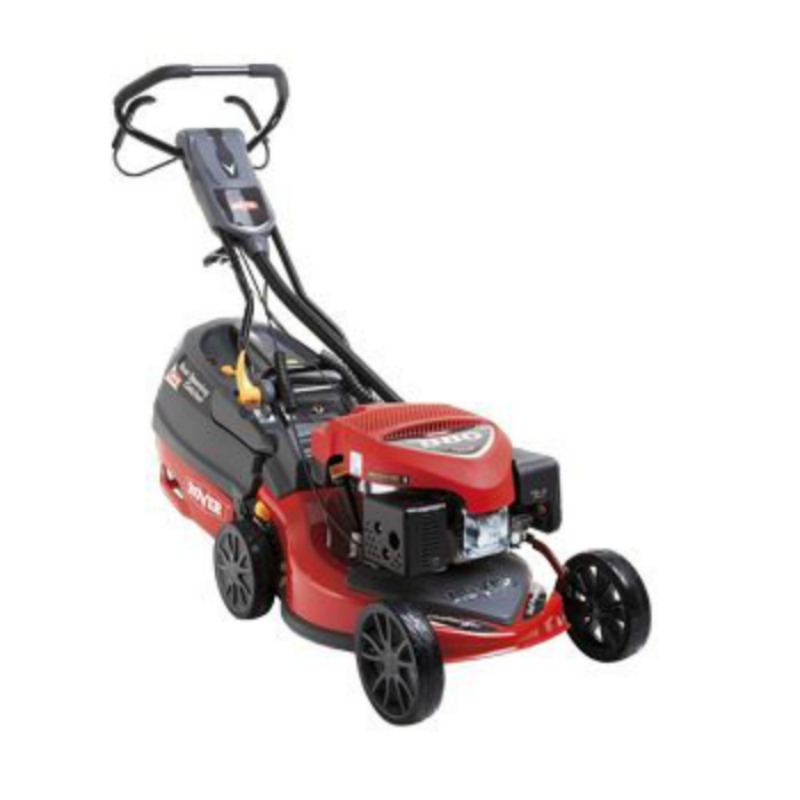 It features 4 swing back blades for superior cutting and protects the engine if a solid object is hit and is self propelled for an effortless cut. It includes a mulch plug – mulching improves the lawn finish by adding nutrients, retaining moisture and stabilising the lawn temperature. It is ideal for those with medium to large blocks.